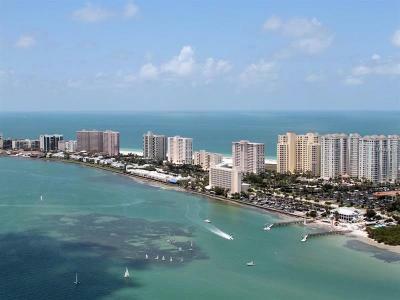 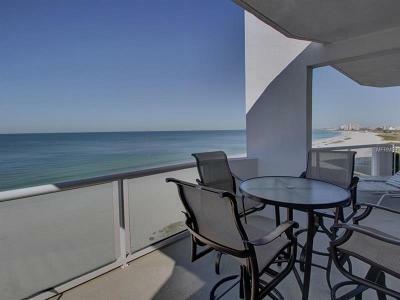 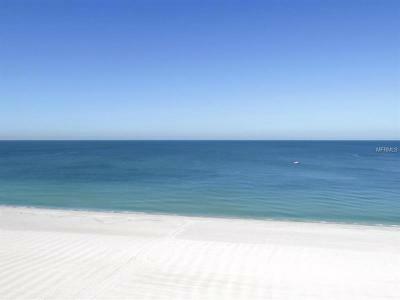 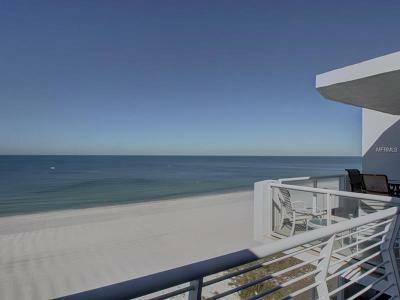 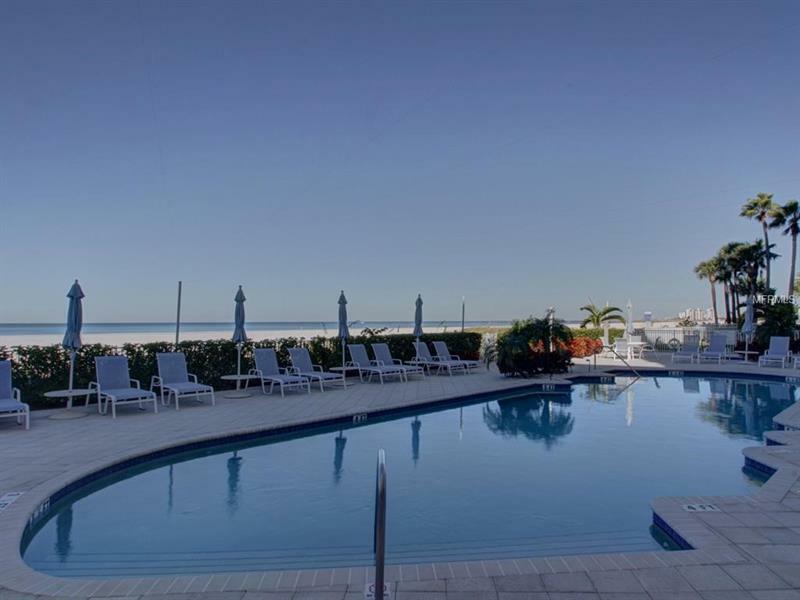 Utopia on tranquil unspoiled Sand Key Beach. 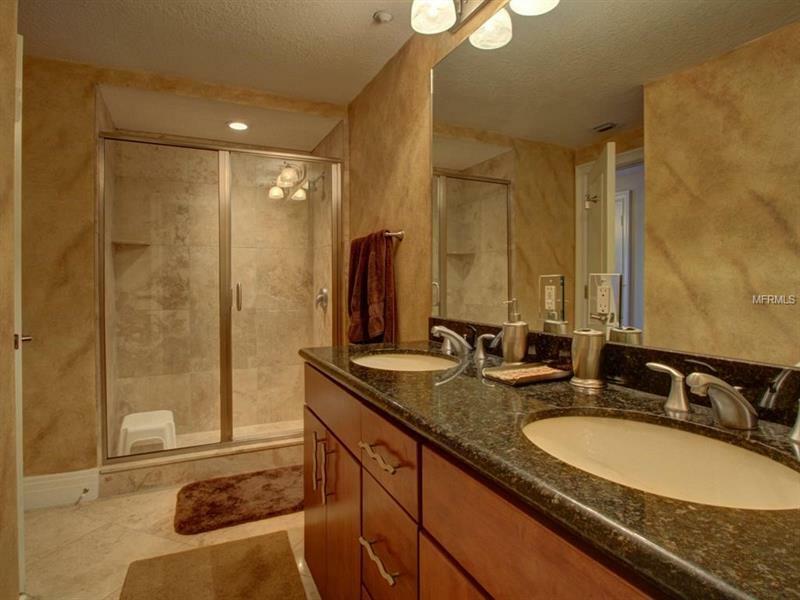 Experience a contemporary yet dateless architecturally stunning aesthetic in this newer (Built 2005) intimate 29 unit building. 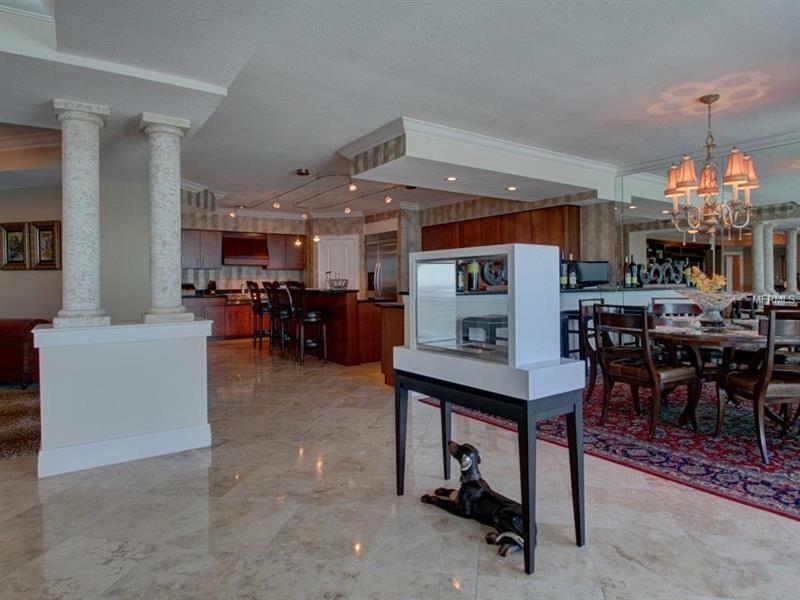 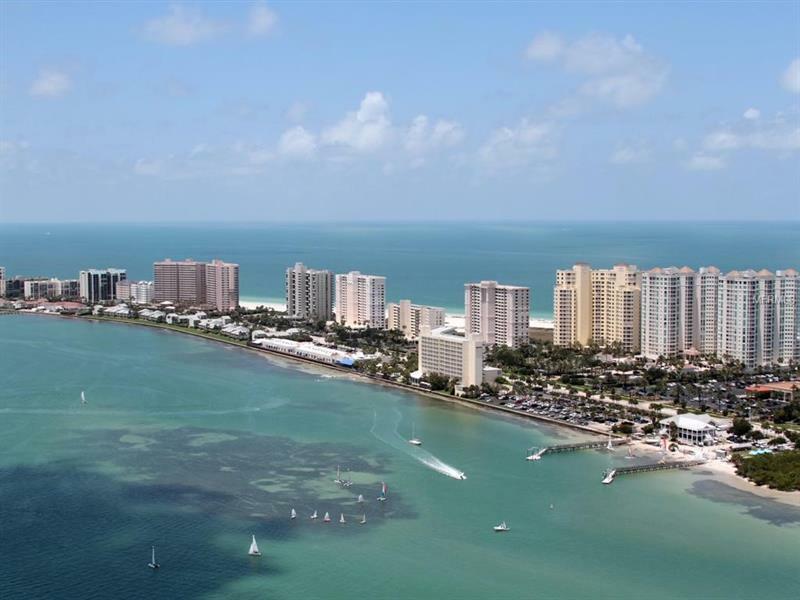 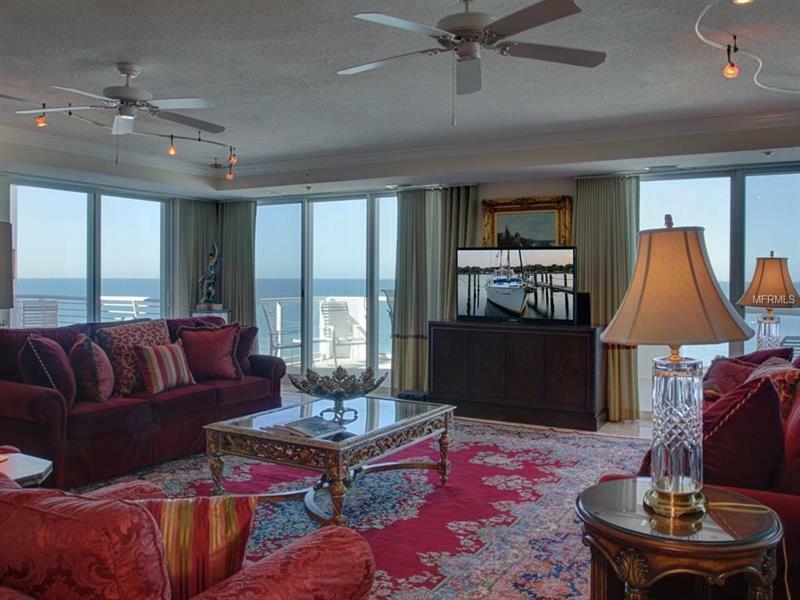 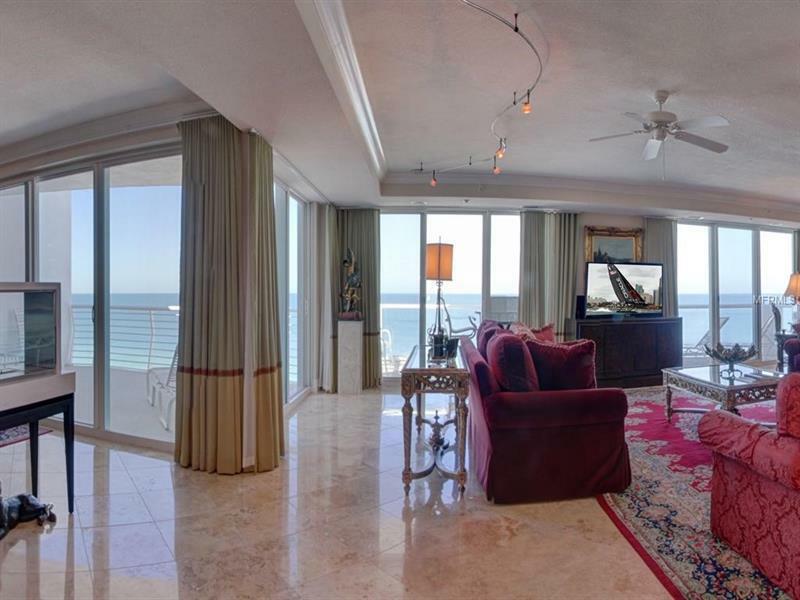 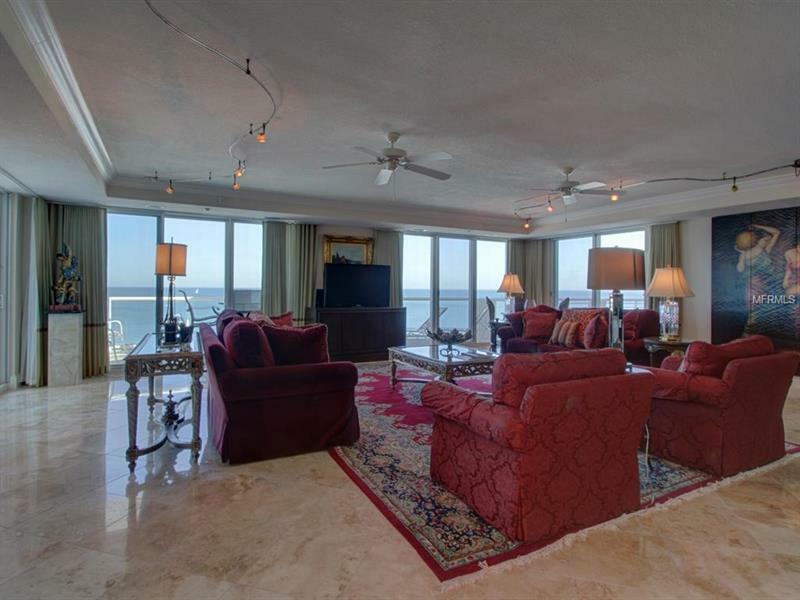 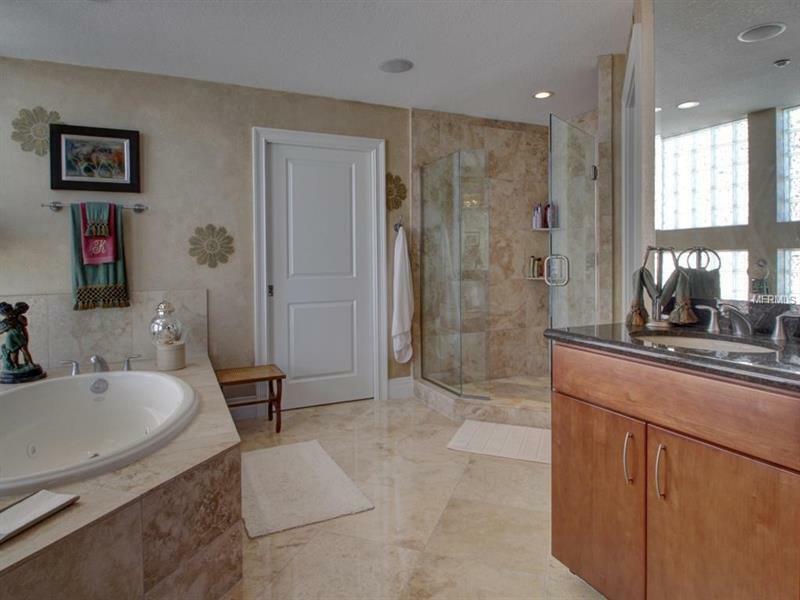 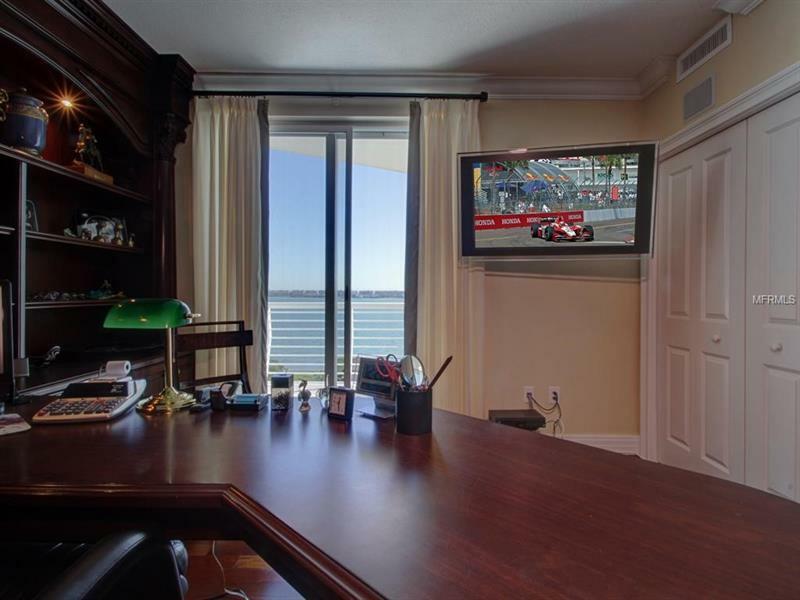 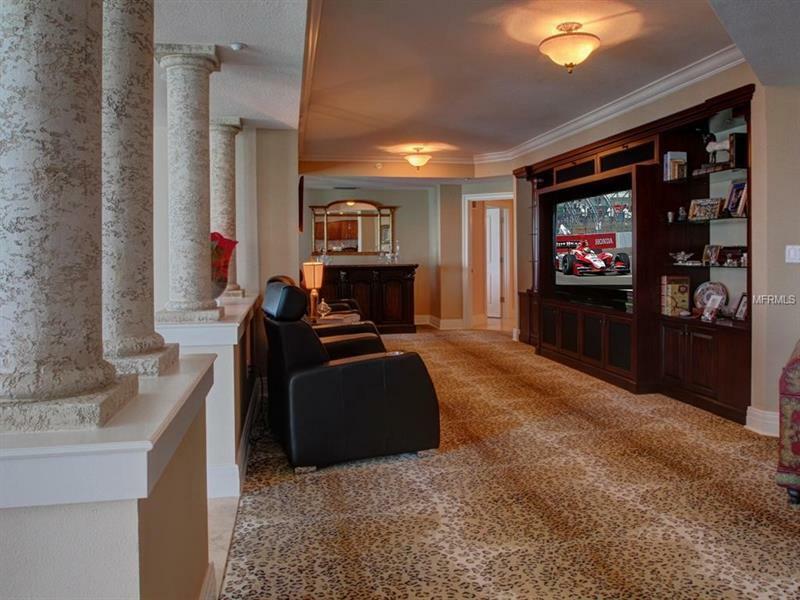 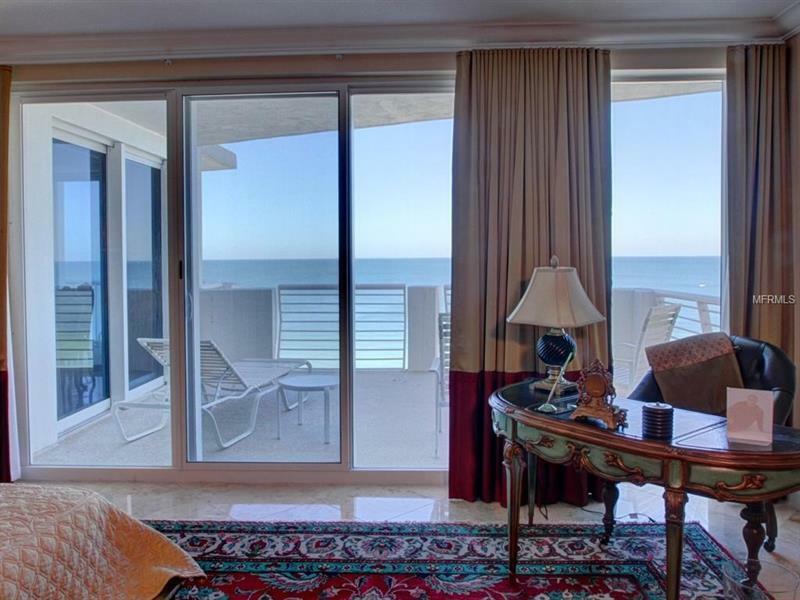 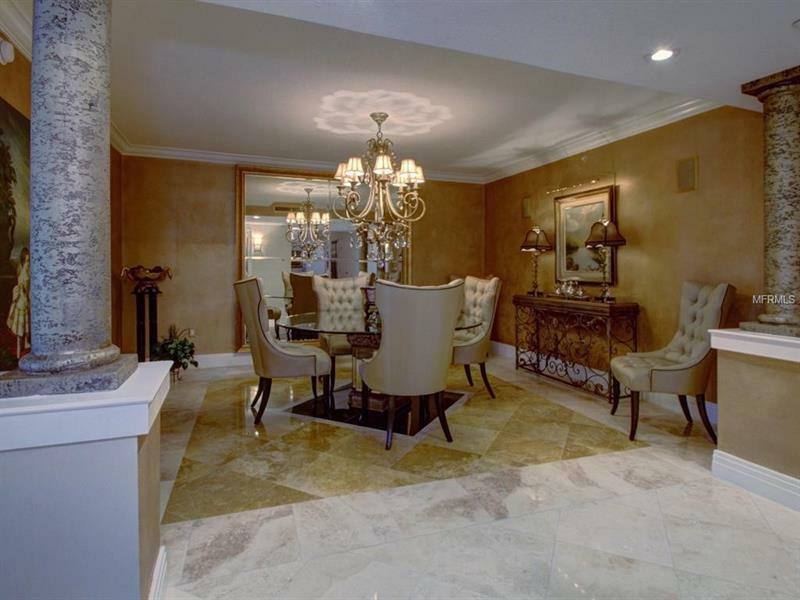 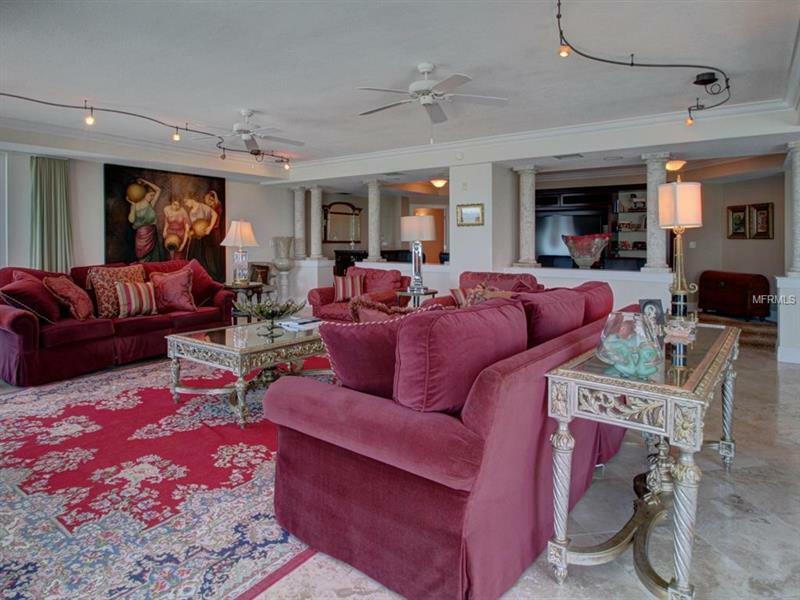 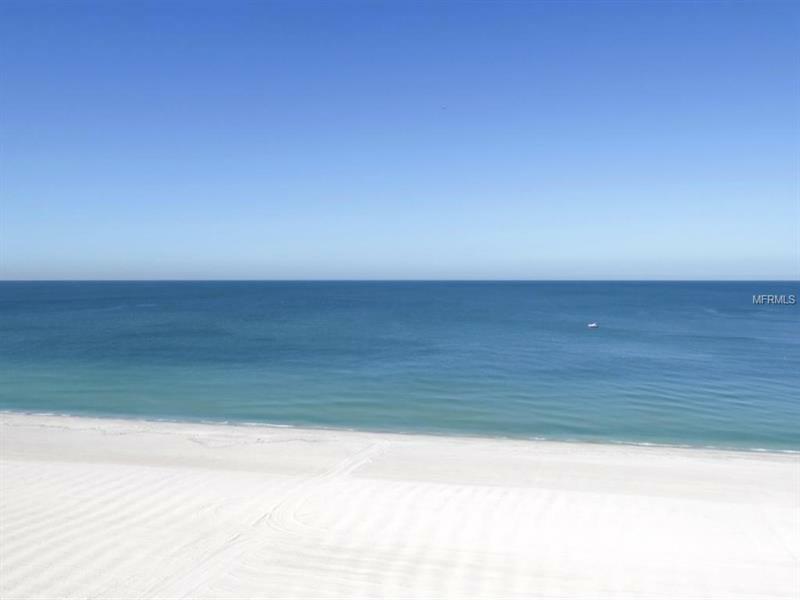 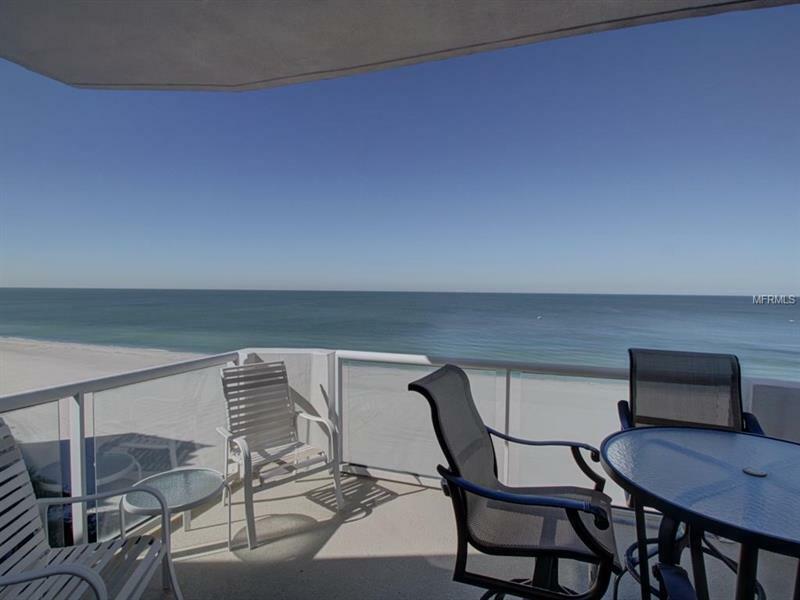 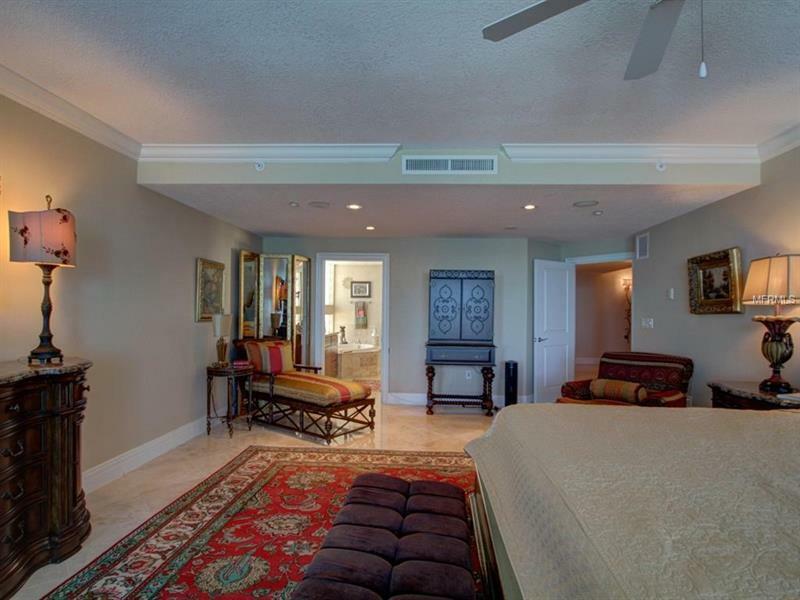 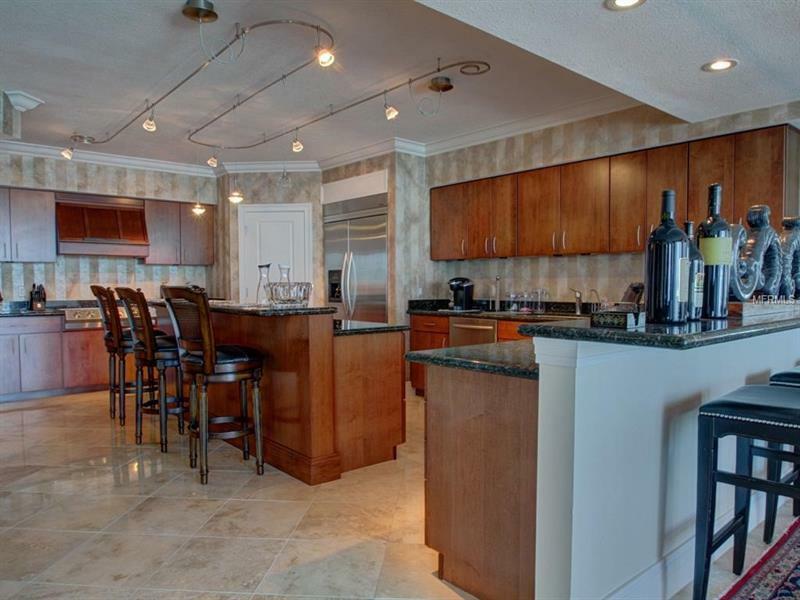 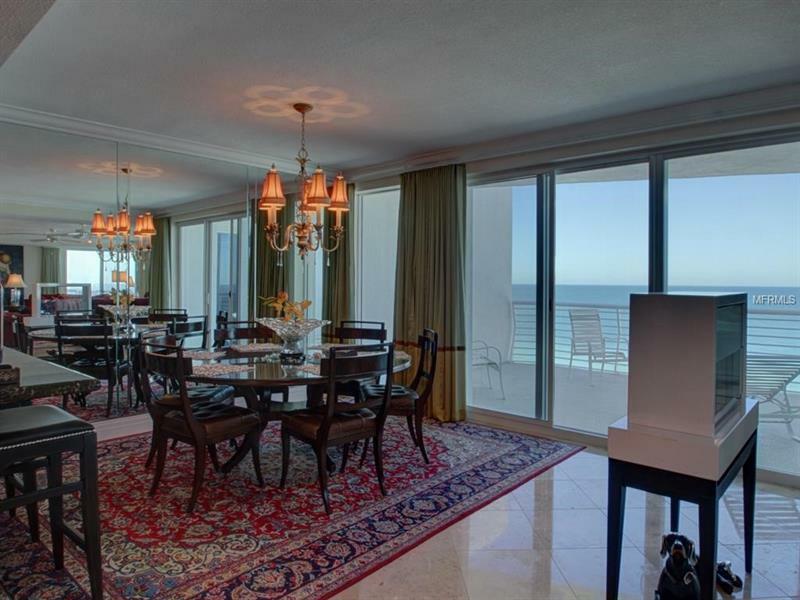 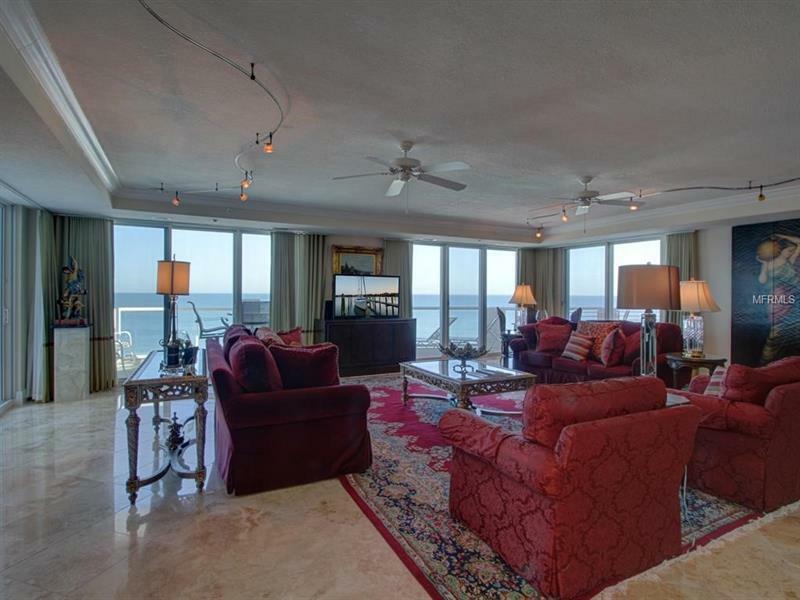 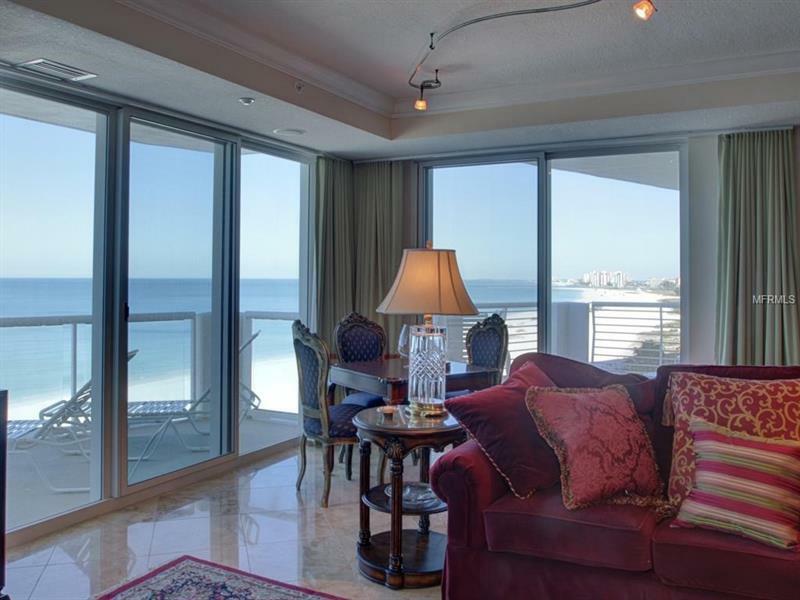 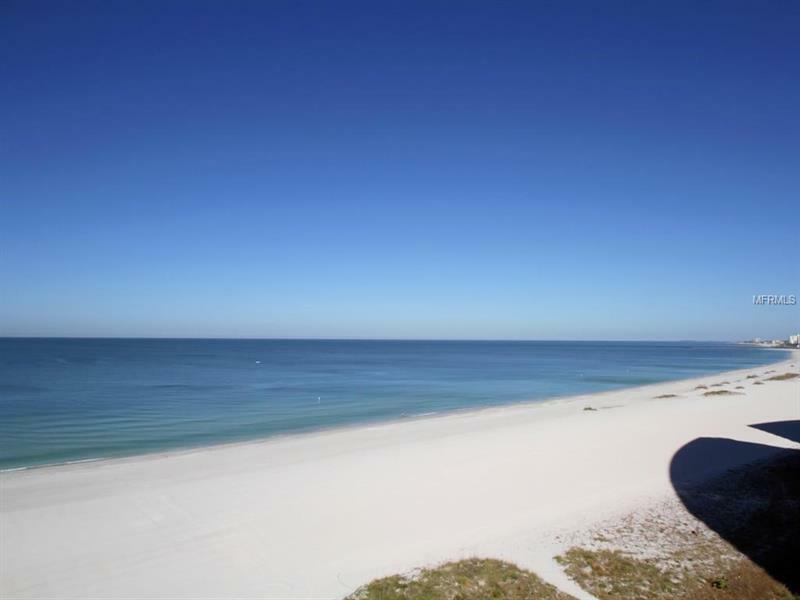 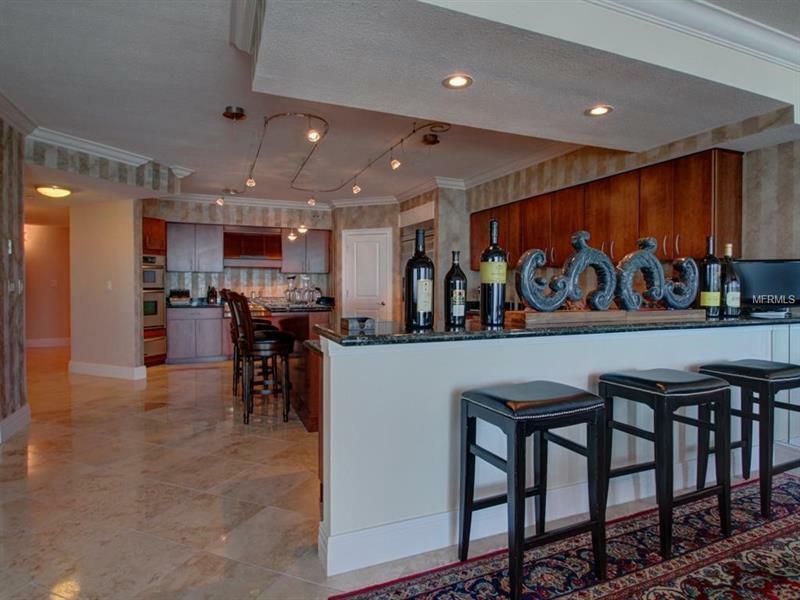 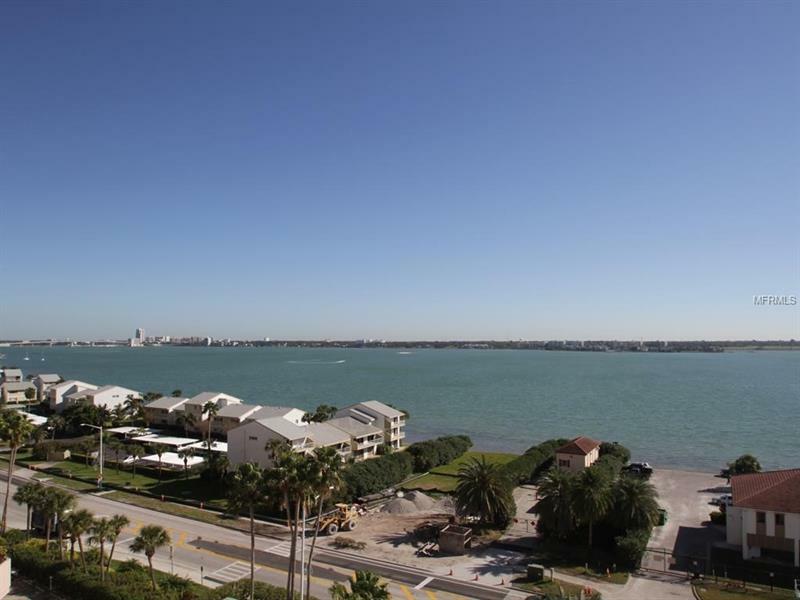 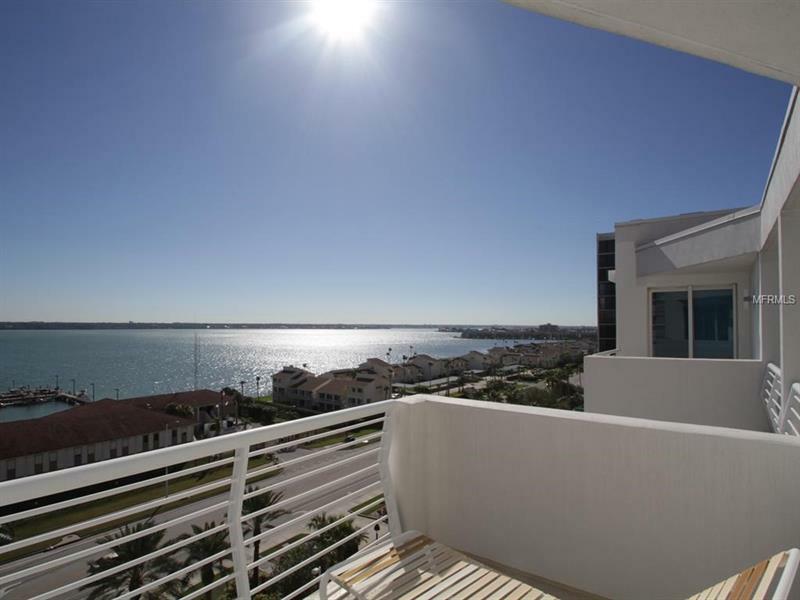 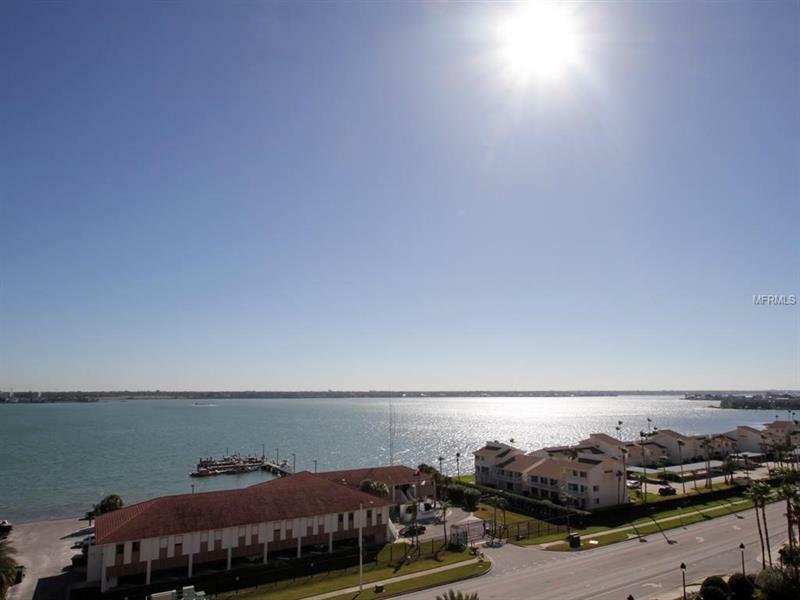 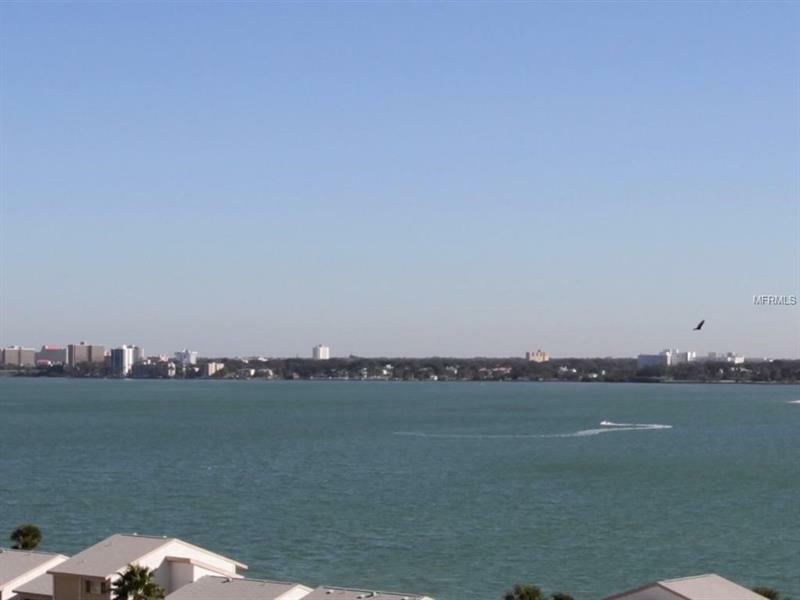 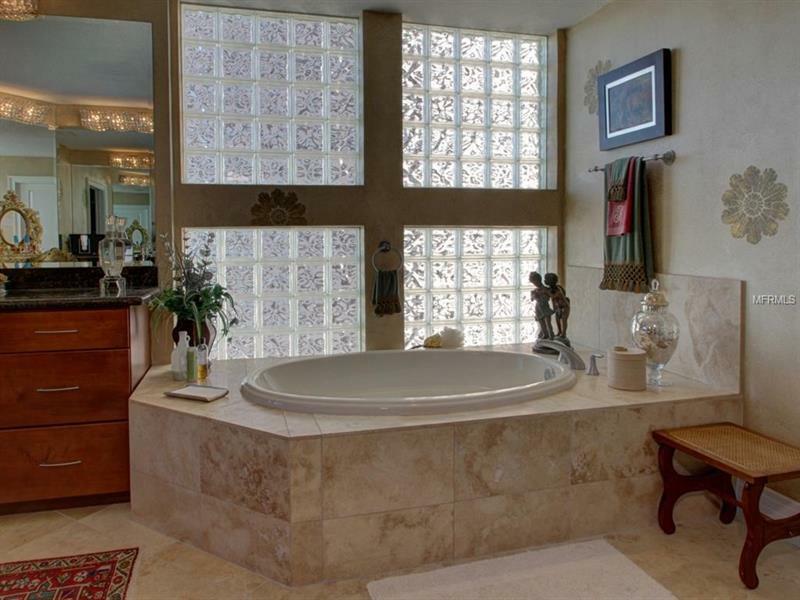 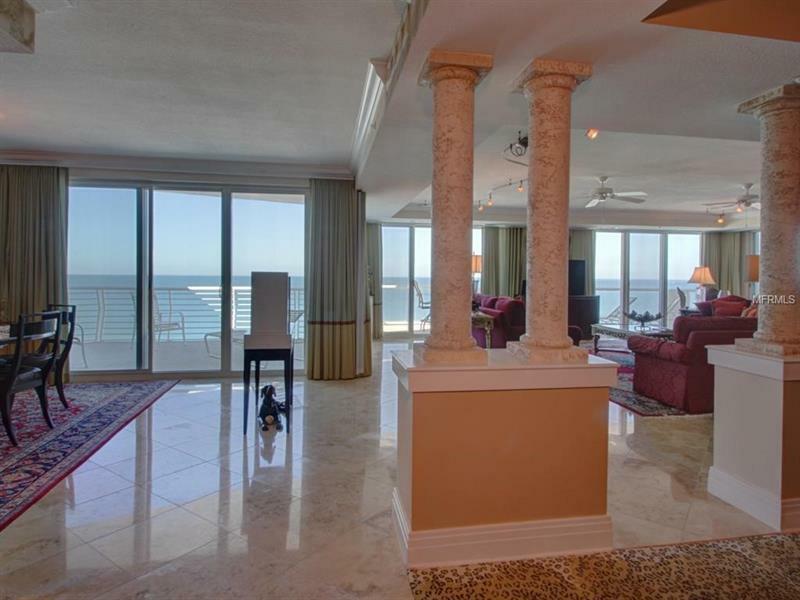 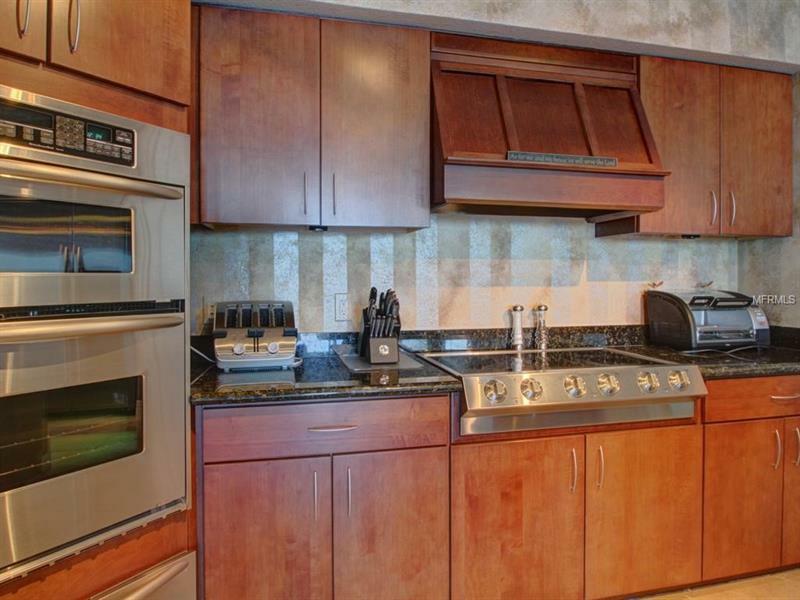 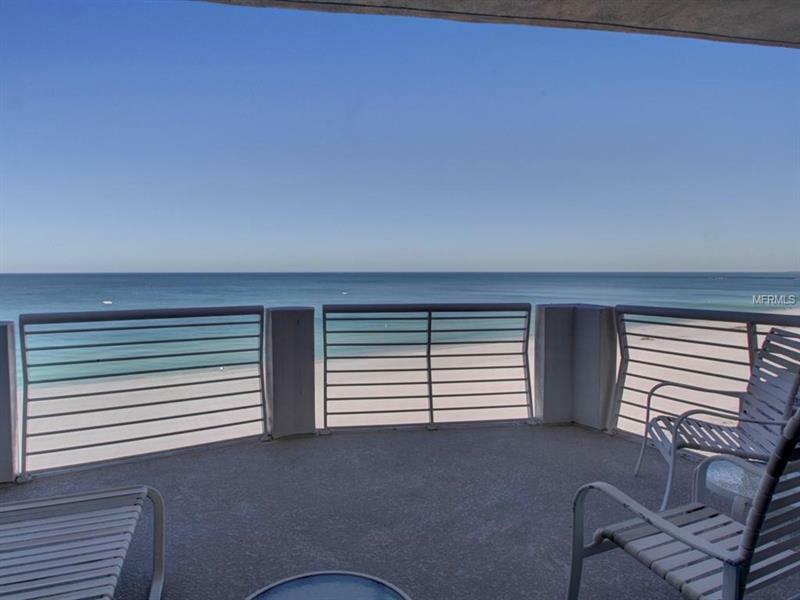 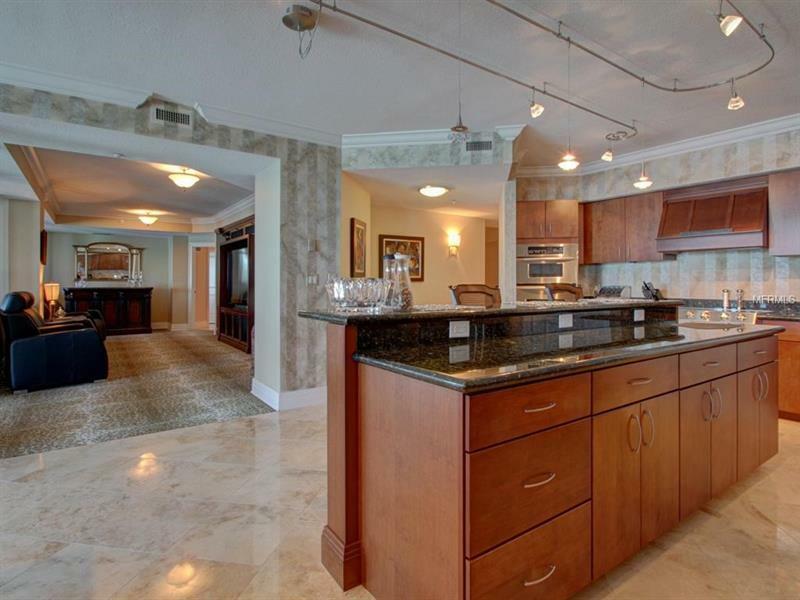 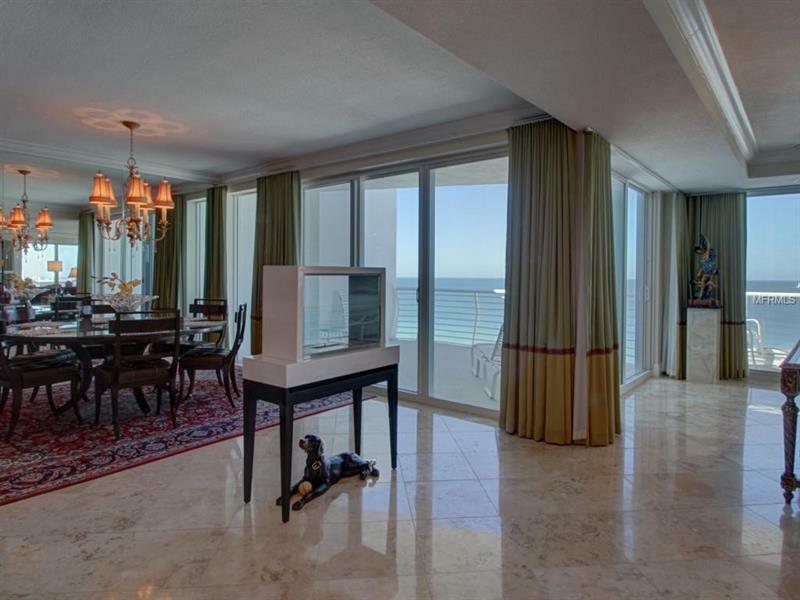 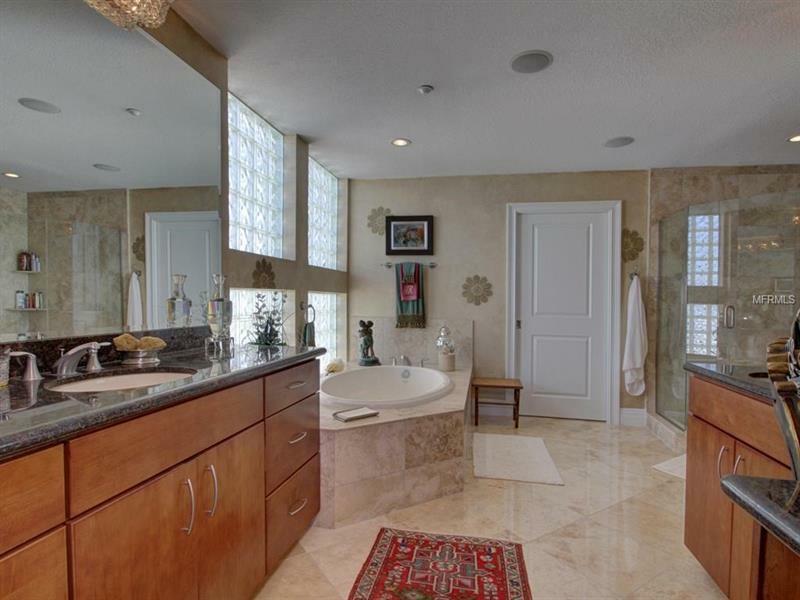 Unobstructed direct Gulf Beach Far Northwest sweep Clearwater Harbor Belleair Sunrise to Sunset Vistas from this enviable 9th floor 'NW' corner 4BD/4.5BA Penthouse w/a Private 2 Car Garage and private beachside Cabana. 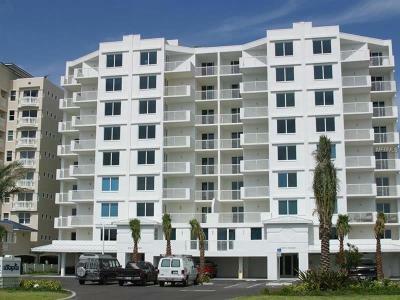 4800 sq. 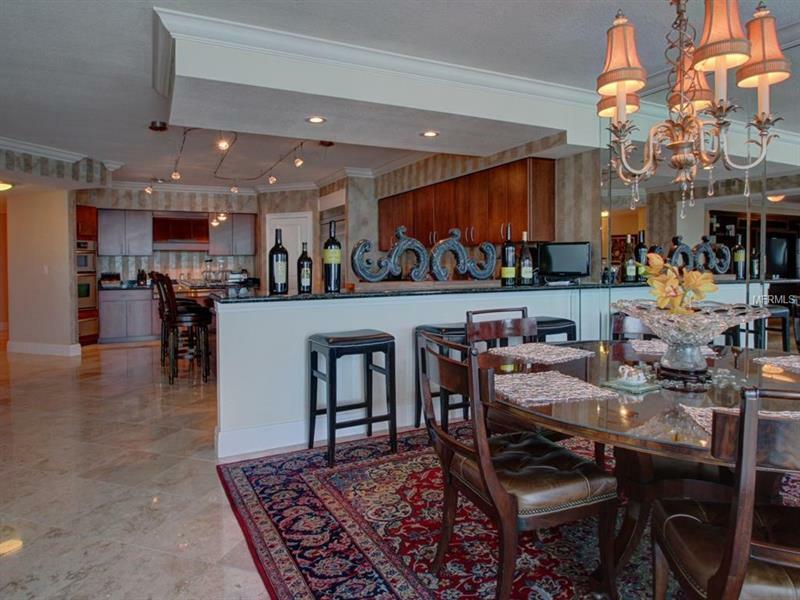 ft. of highly refined interiors include Gulf side & Bay side Master suites multiple terraces (both Gulf & Harbor front) Gourmet Kitchen w/custom wood cabinetry granite upgraded stainless steel appliances breakfast bar formal dining room Media room extended Travertine luxurious master suite w/volume walk-in closetdouble wood vanities voluminous frameless shower jetted garden tub separate water closet. 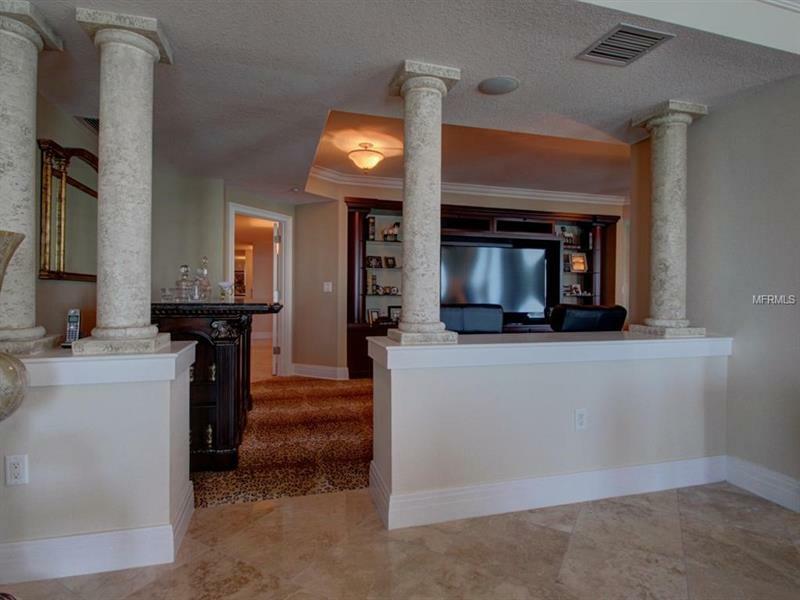 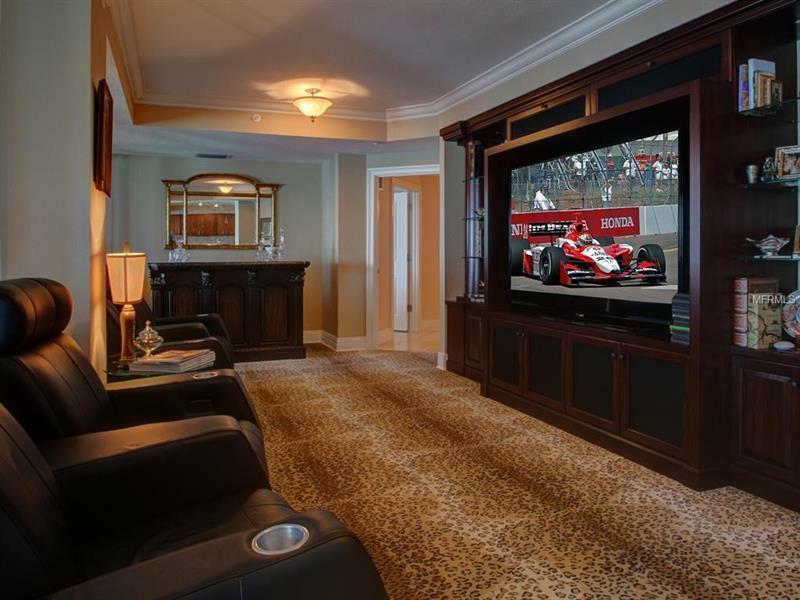 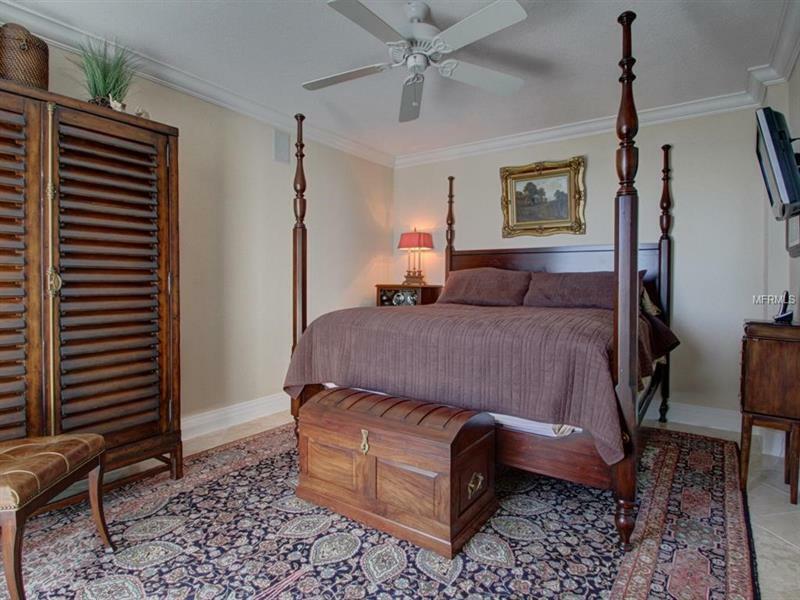 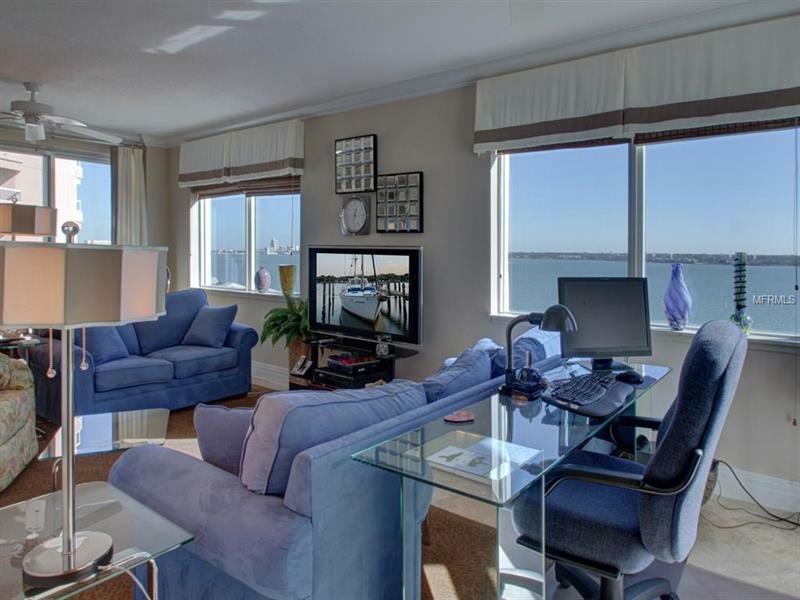 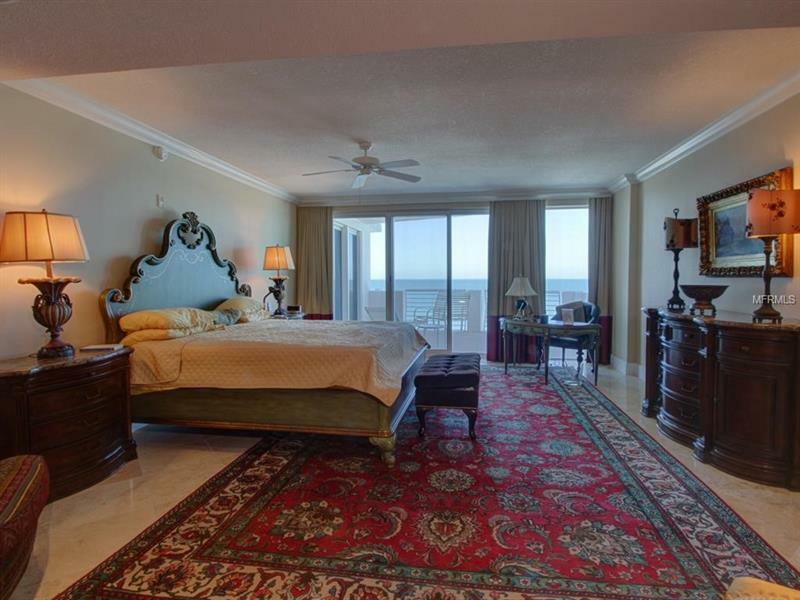 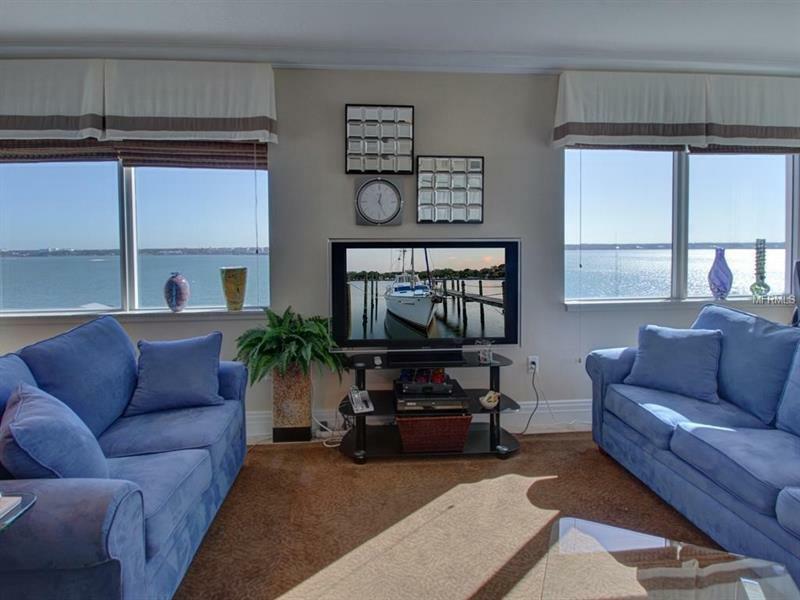 Bayside suite includes a wet bar & en suite crown molding Mahogany & Cherry wood built-ins thru-out. 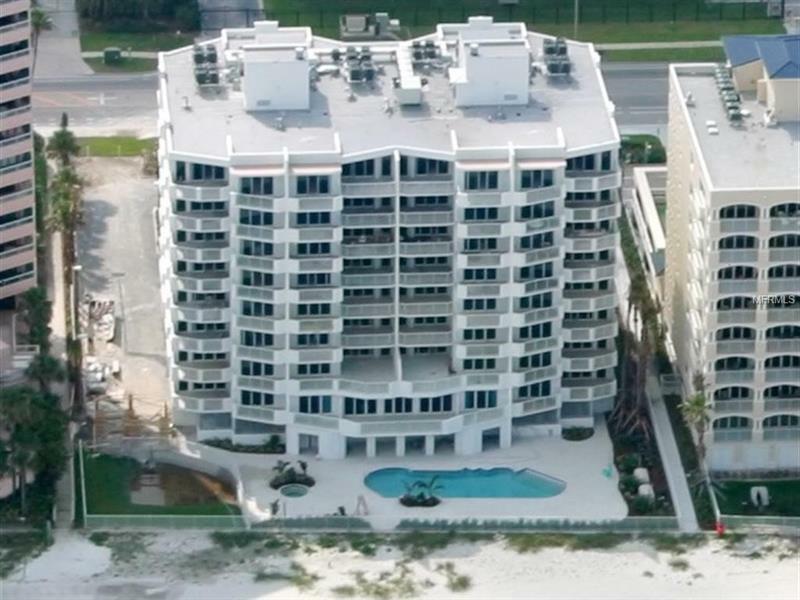 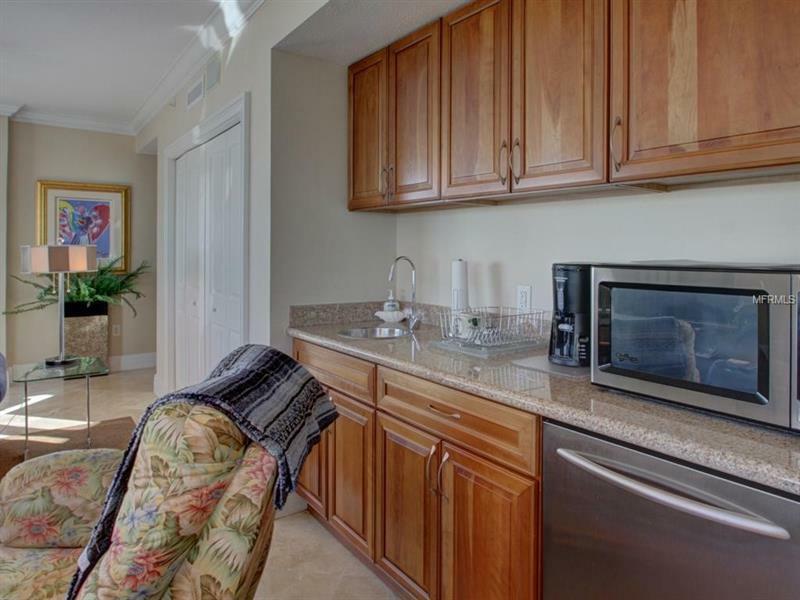 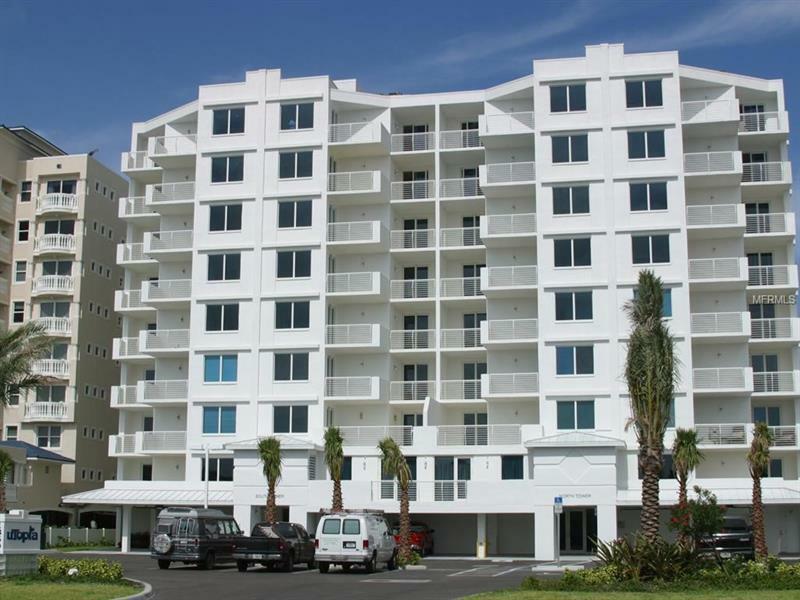 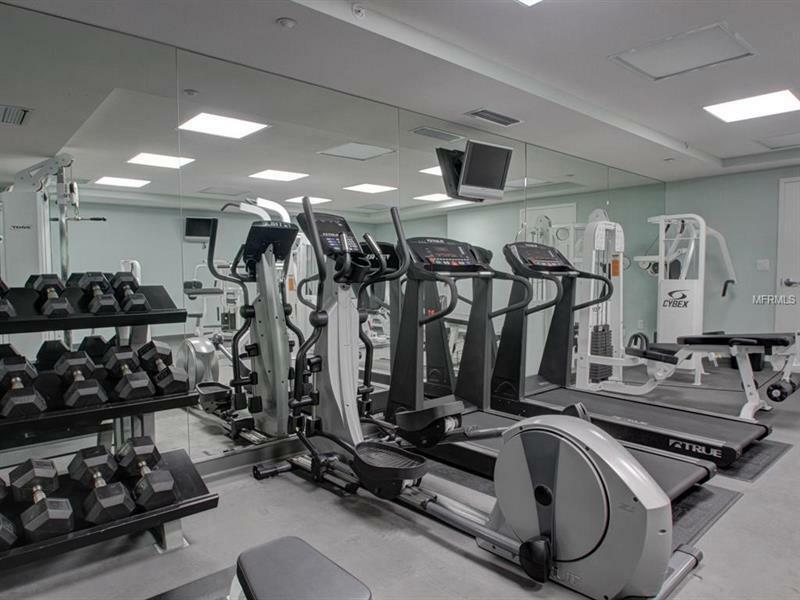 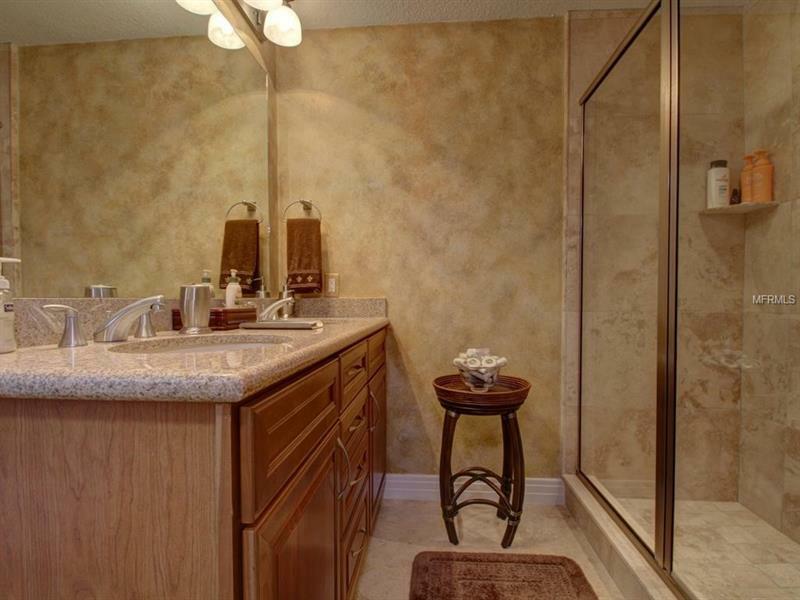 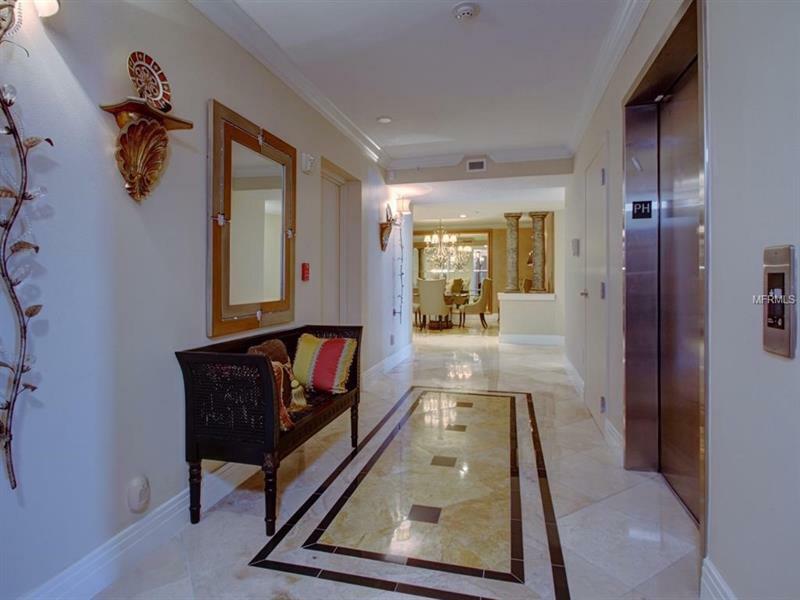 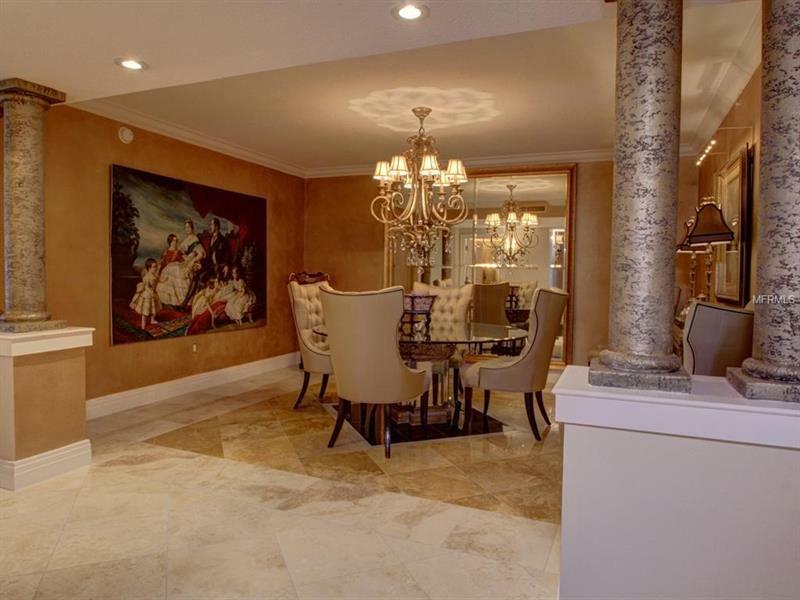 Enjoy all the space of a home all the amenities of a condo with state-of-the-art fitness social room with caterers kitchen board room and a heated Gulf side pool.